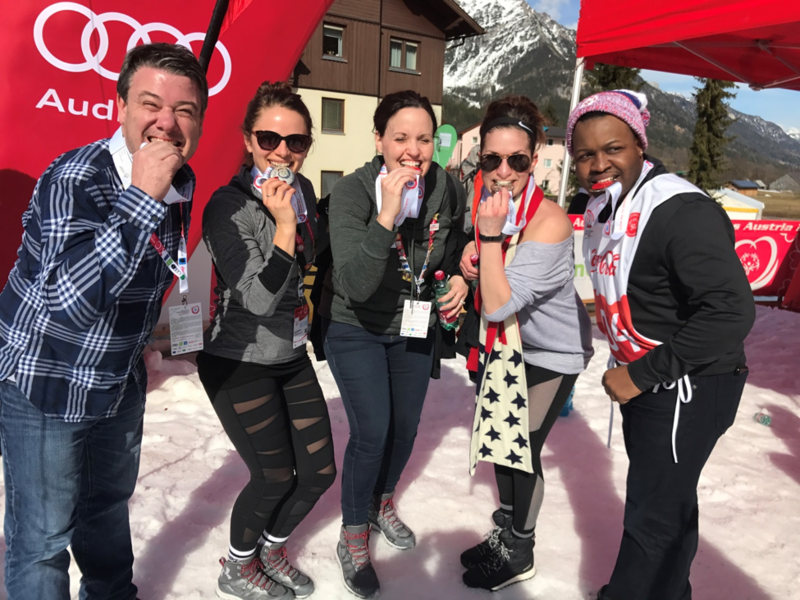 Last month, members of the Youth Foundation and two district managers had the honor of attending the Special Olympics Winter World Games in Austria! As the largest sports and humanitarian event in the world in 2017, the World Games brought more than 2,700 athletes from 169 countries to participate in more than 30 sports. The team took part in impactful experiences including Opening Ceremonies where Marty Posch, president of the Youth Foundation, walked out with Team Singapore and attending the Founder’s Reception with honored guests like Michelle Kwan and Special Olympics Chairman of the Board, Tim Shriver. 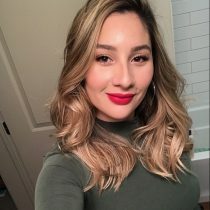 Marty raised more than $1,500 for the first World Games Polar Plunge. He challenged fellow Youth Foundation employee Kara Fick to plunge with him and she gladly accepted. Check out their splash video here and see the plunge from Marty’s point of view through the Go Pro video. They even got to plunge with Special Olympics CEO, Mary Davis. Participating in the Unified Snow Shoe relay was possibly the best part of the trip for everyone! We teamed up with athletes from around the world to compete in the Unified Relay and had a blast interacting with those athletes. Remember our Indiana friends, athletes Chris and Kristi? They wrapped up a fantastic games bringing home hardware of their own. 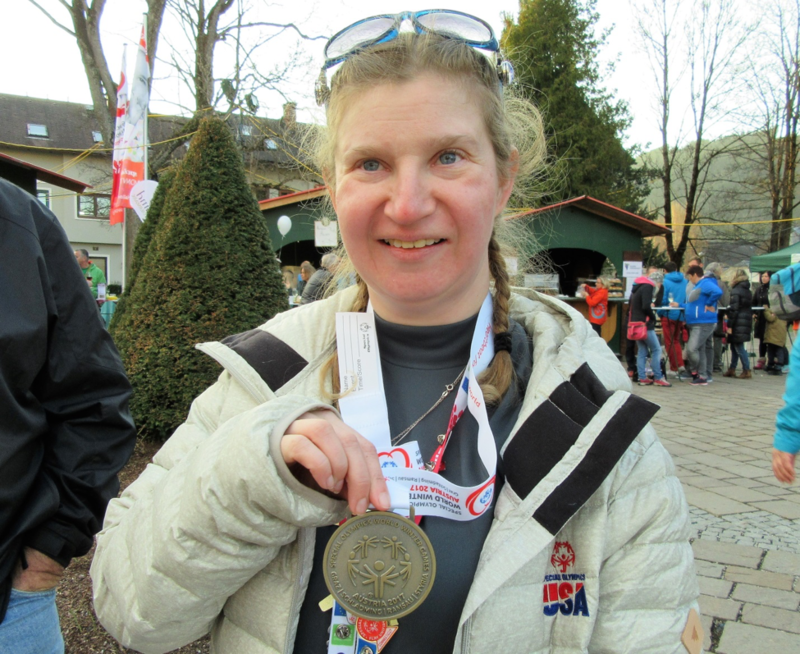 Kristi won a bronze in the alpine intermediate slalom event and Chris snagged gold in the men’s advanced giant slalom. 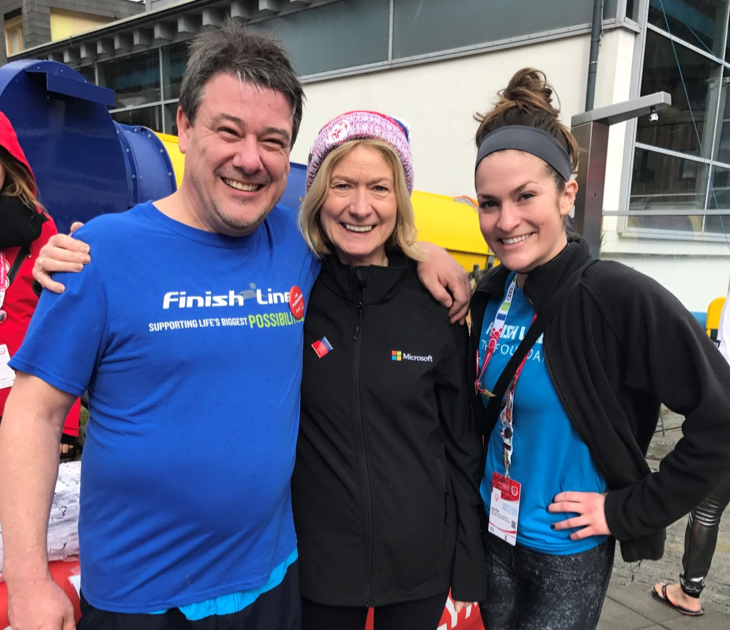 Overall, the trip exemplifies what we do at Finish Line every day – supporting life’s biggest possibilities! Finish Line proudly sponsors Special Olympics and our mission to cheer on athletes from around the world.